It has always been my dream to have a sunny room filled with books – a place to curl up in a comfortable chair, and read. 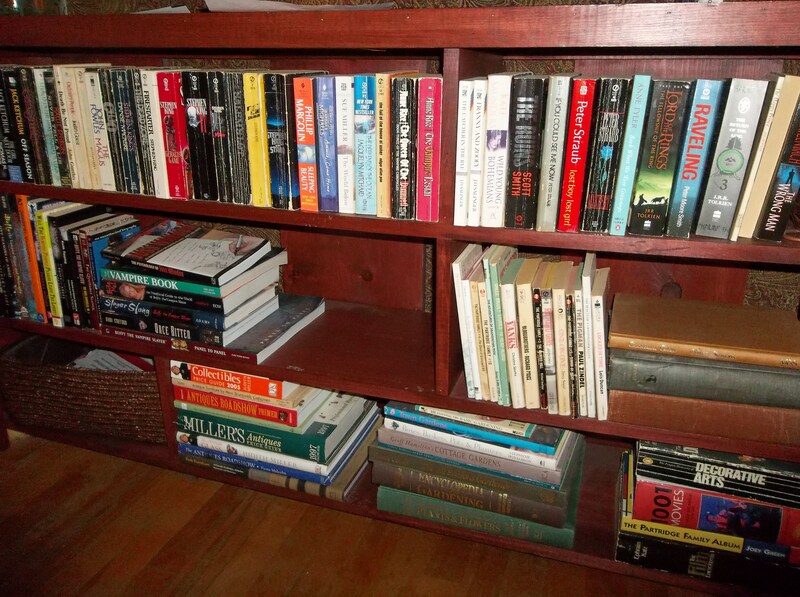 *sigh* I do have beautiful bookcases, built for me by my amazing brother, Tom. 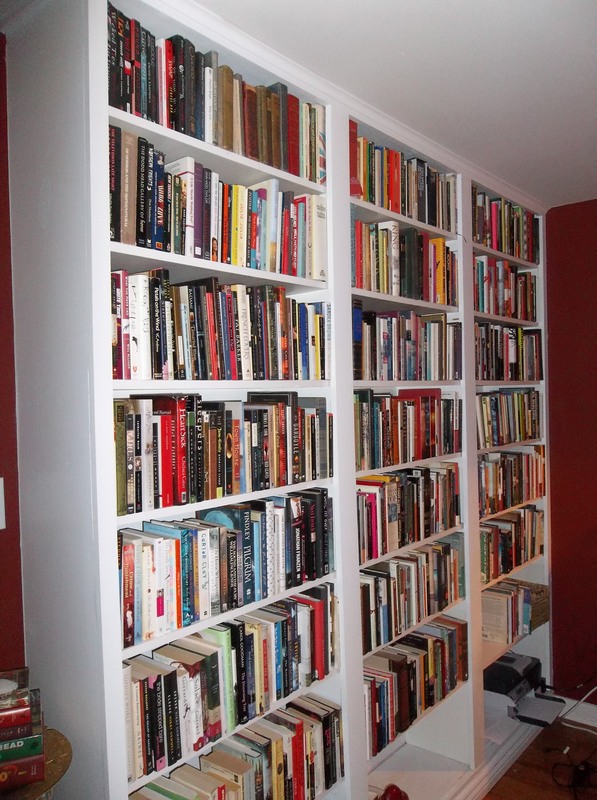 Judith Mackin, designer extraordinaire, recently sent me this link to fabulous home libraries. Well, I can dream.